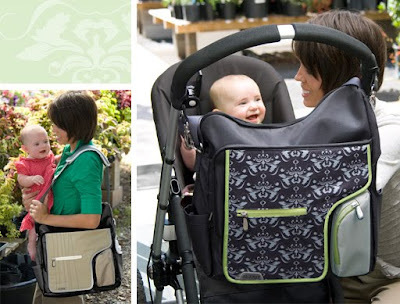 Babblings of a Mommy: Stylish Diaper Bags by JJ Cole. 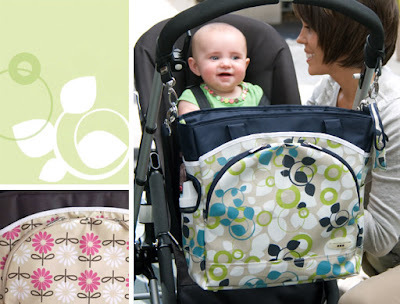 Stylish Diaper Bags by JJ Cole. Cute! What do you think of PPBs and OiOis? I like those too. 5.5 months pregnant with a girl and I'm exploring my diaper bag options.